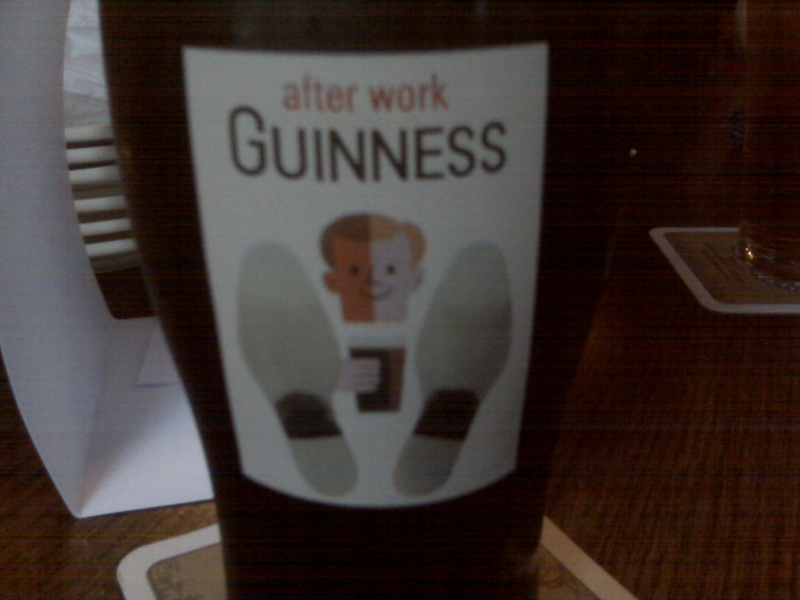 "After Work Guinness" by Jeremy Felt, unless otherwise expressly stated, is licensed under a CC BY-SA 4.0 International License. Previously: Trying to find the title on this children’s book. Partial cover reproduction.